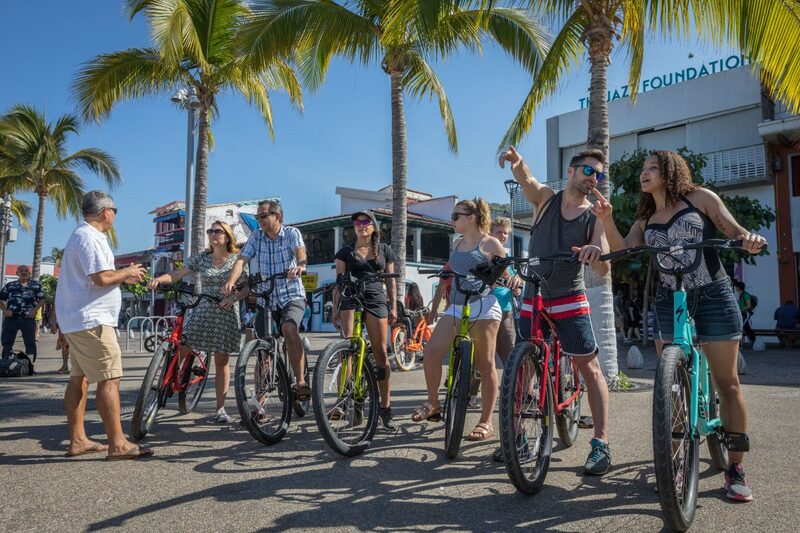 Your heading to Mexico so we will assume that street tacos and Tequila are on your list of things to do, but you might be wondering what other foods you should try while you are here? 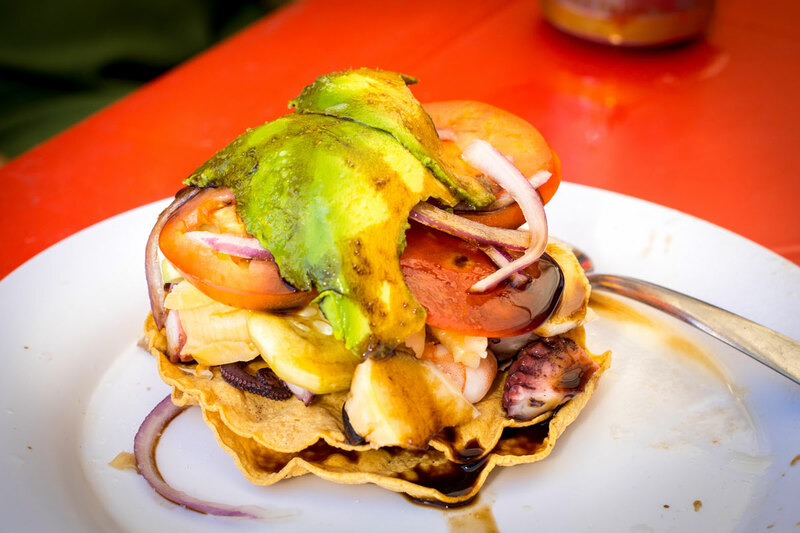 Below is a list of 5 regional and classic Mexican foods that even if you’ve had outside of Mexico—you must try in Puerto Vallarta! 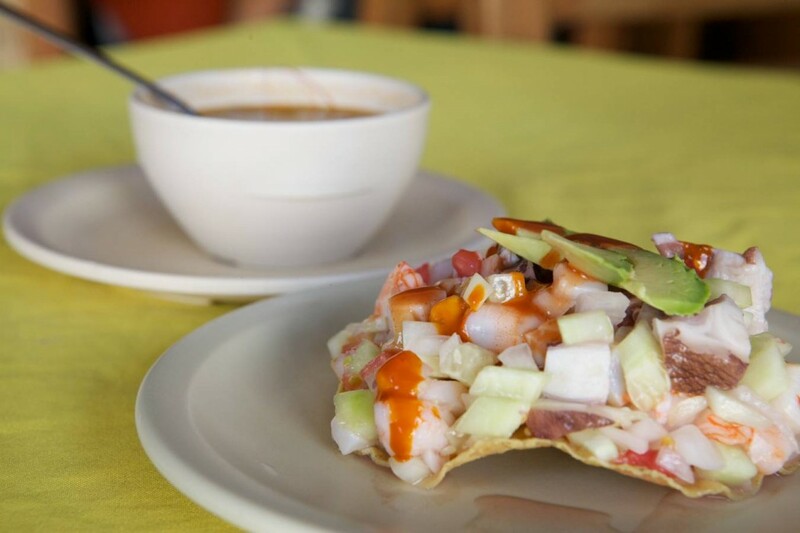 If raw fish isn’t your thing we urge you to have at least one bite of a freshly caught ceviche. Marinated in each restaurants signature blend you simply can’t go wrong. An excellent option for first timers is to head to our food tour partner Joe Jack’s Fish Shack for their ceviche sampler. They serve traditional regional Corvina bass, shrimp aguachile, shrimp and octopus, and tuna poke. If not, ceviche give fresh shucked oysters or clams a try. Other than tortilla soup, soups and stews might not really come to mind when you think of Mexican food—but you must try at least one or two while you’re here. What I love is that Mexican soups are so different than soup back home giving you a whole new culinary experience. One of the regional specialties is birria, which is a spicy meat stew made with goat, lamb, or sometimes beef. What makes this slow-braised stew so special is each restaurant’s signature spice blend. Like most Mexican soup, it can be topped with onions, cilantro, and lime juice. 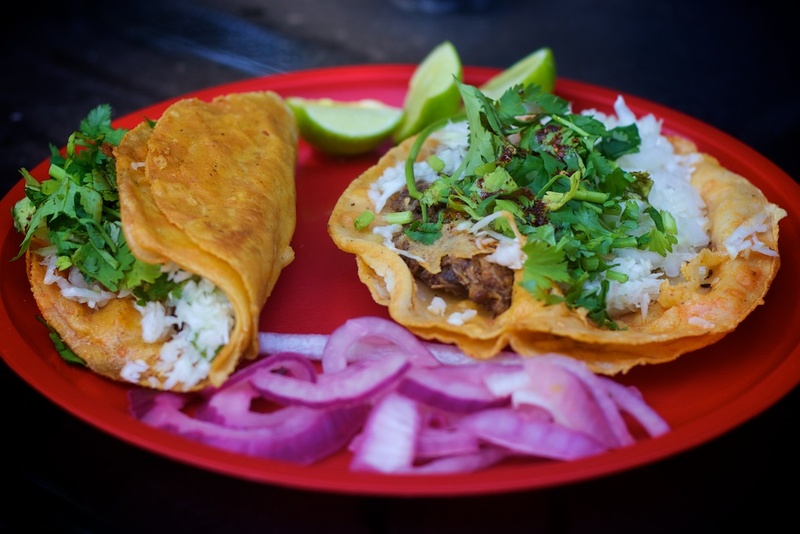 While common as a stew our food tour partner Robles Birria Tacos serves it in delicious tacos. 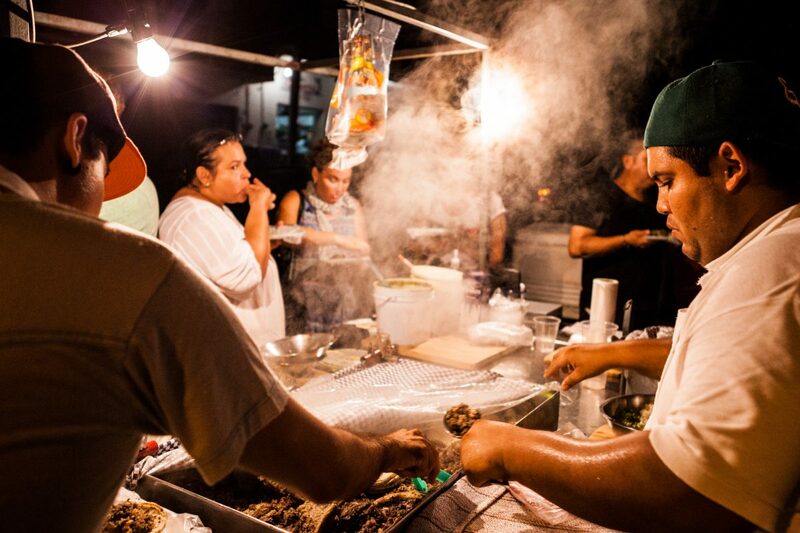 A must-visit taco stand you may not have found on your own. You may have had mole before but if you have never tried it in Mexico then it must be at the top of your list. 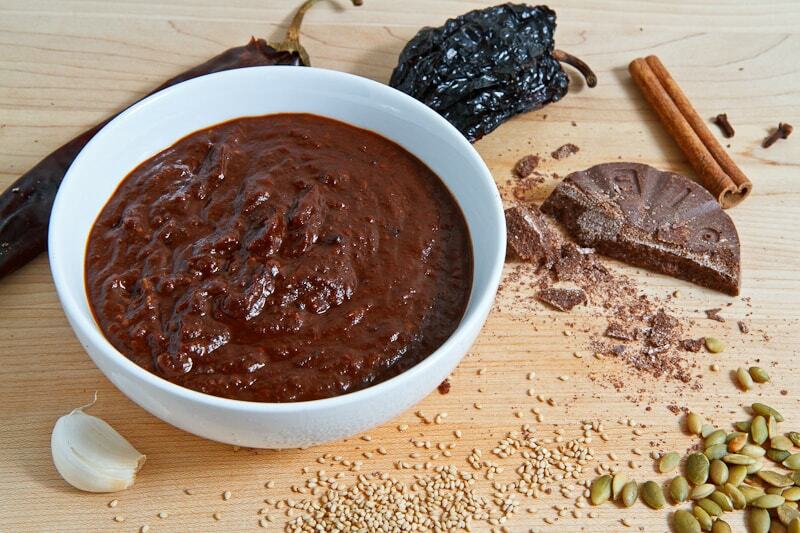 Mole can be served for breakfast, lunch, and dinner. Every restaurant has a family recipe that has been passed down through the generations with some containing upward of 100 ingredients. While similar each recipe is unique so it’s worth trying a couple of different restaurants. 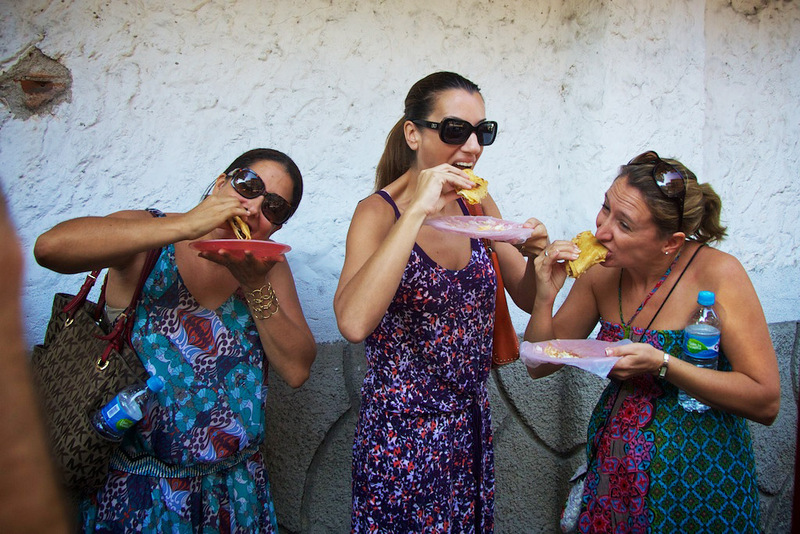 You’ve certainly had corn many times before but there are a few corn dishes you must try while in Vallarta. 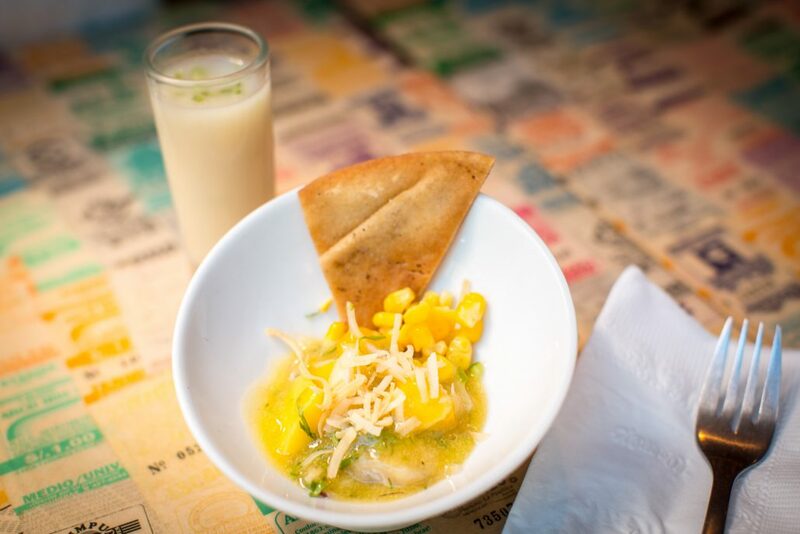 Corn tortillas will be served with your tacos but give the corn dishes below a try too. Huitlacoche: this is a delicacy sometimes referred to as corn mushrooms or the Mexican truffle. It is a fungus that grows on corn, which is often turned into an enchilada sauce or soup you will be daydreaming about. Don’t think fungus sounds good? Trust me. Besides we eat cheese and mushroom without second thought. Pozole: a simple but delicious corn hominy soup made with chicken or pork. Clear pozole is not spicy, red pozole has a bit of kick. Top with lettuce, radishes, lime juice, onion, and cilantro. Corn On The Cob: you must try a fresh grilled corn on the cob while you are here, seasoned with lime and salt. If not corn on the cob give elotes a try—which is fresh grilled corn with crema (a Mexican sour cream) and cotija a crumbly cheese. It is then topped with your choice in spices—lime juice, salt, and a spice blend. Both will be found by street vendors. Atole: this hot corn beverage is often served during festivals to celebrate. 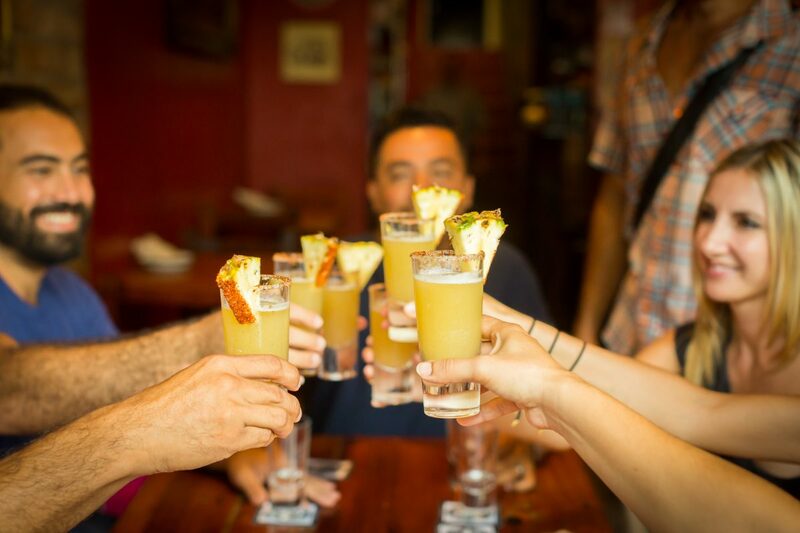 Made by toasting masa and adding cinnamon, vanilla, and local fruit juice like coconut or pineapple. It’s more of a dessert than a beverage. 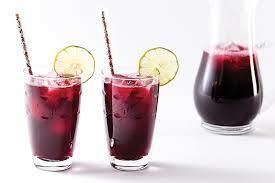 Agua Fresca: a fresh fruit-infused water with Jamaica (hibiscus flowers) being a favorite. Coconut water: fresh right out of the coconut. Limonada: fresh lime juice with a local sparkling mineral water. Can also be made with orange juice as a naranjada. 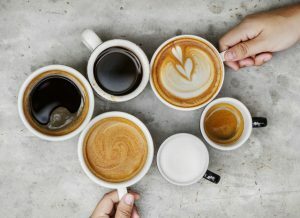 Coffee: if you are a coffee lover skip Starbucks and head to the local coffee shops, most of which sell the beans they brew. 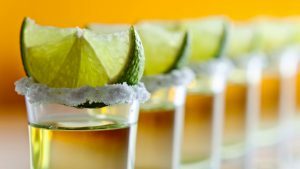 Tequila: a tequila tasting is a must, preferably one that includes the difference between Tequila, Mezcal and Raicilla. 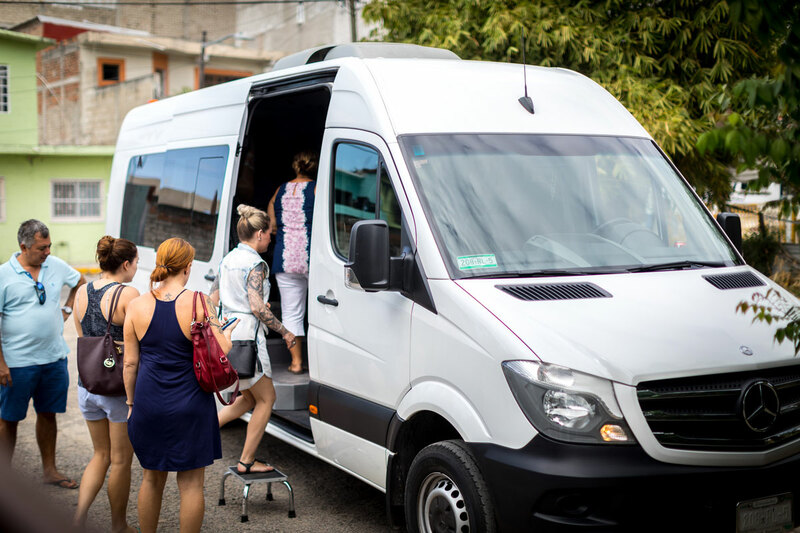 Or head to the town of Tequila which is only about 4 hours away. Margaritas: if straight tequila is not your thing do a margarita instead. Since you’re on vacation upgrade to a top-shelf tequila. Micheladas: a spicy beer-like Bloody Mary often topped with shrimp, carrots, and jimica. 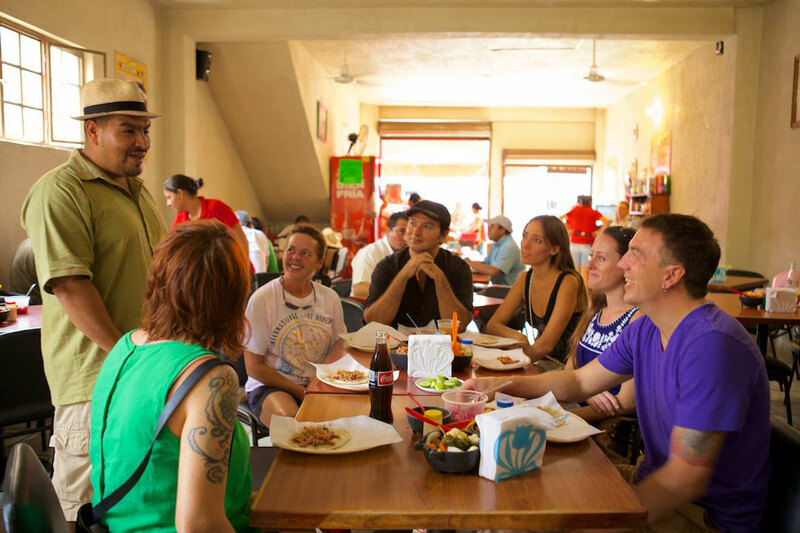 One of the easiest ways to try most of the food on this list is to book a 3-hour tour with Vallarta Food Tours. Book on the first day or two of your trip so that you can head back to the restaurants you enjoyed most.